This letter expresses Darien United’s support of the “Our Darien” campaign launched by the Thriving Youth Task Force of The Community Fund of Darien. 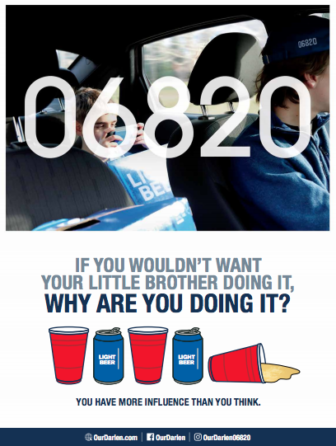 This Campaign is vital to our community as it addresses the important issue of underage binge drinking as well as how surrounding community-wide norms can contribute to adolescent alcohol abuse. Darien United is a coalition of youth workers representing churches in the community as well as the ministries we lead. We provide a platform of mutual collegial support and event planning in order to create safe spaces for students where they can be themselves, enjoy substance-free fun, and explore the intersection of life and faith. We are proud to be clergy members of the Thriving Youth Task Force as our missions inherently converge. In March of 2018, we hosted “Beyond Thoughts and Prayers” at Middlesex Middle School in response to the Parkland school shooting. A panel of therapists, clinicians, and clergy facilitated a discussion with parents and students about grieving traumatic events. Though the “Our Darien” campaign deals specifically with substance abuse, its core themes of encouraging healthy coping mechanisms and cultivating productive parent-student communication overlap powerfully with Darien United’s vision of holistic well-being for our entire community. Many studies indicate “that youth benefit enormously when they have caring adults in their lives in addition to parents or guardians.” (Gardner, Martin, & Brooks-Gunn, 2012). Sadly, “only 20 percent of U.S. 15-year-olds reported having meaningful relationships with adults outside their family that are helping them to succeed in life (Search Institute, 2010). Darien United joins with The Community Fund of Darien’s vital campaign in leading a wide-reaching dialogue that highlights in data and anecdote that it truly takes a village to raise a child. 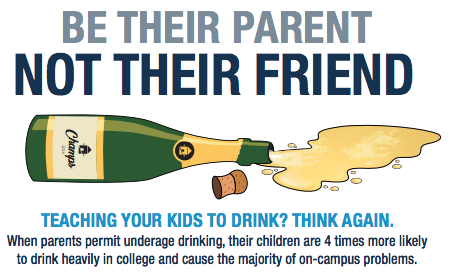 Be their parent, not their friend. Our students swim in the waters of high pressure and high achievement. “Our Darien” highlights how we lead the state in academics, athletics, and substance abuse. Our town needs to consider the unsettling realities depicted by the community survey as well as the hope of what can be put in place for students and families to flourish without substances. Darien United proudly stands with The Thriving Youth Task Force and the “Our Darien” Campaign in its cause to identify the issues plaguing our community as well as the essential components of addressing them for the sake of a Darien that truly thrives. To the editor, I wanted to bring your attention to the upcoming “Women & Alcohol: A Community Conversation” event being held at 7 p.m., Wednesday, April 10 at Darien Library. The event is being put on by the Darien Library and YWCA Darien/Norwalk as an evening to have an honest dialogue with local experts on alcohol and women’s health, social drinking, role modeling and the rise of alcohol use among women. In the third year of the Community Fund of Darien's "Our Darien" campaign against underage drinking and binge drinking in town, the organization has released this op-ed article, particularly for parents, describing the problem in town. 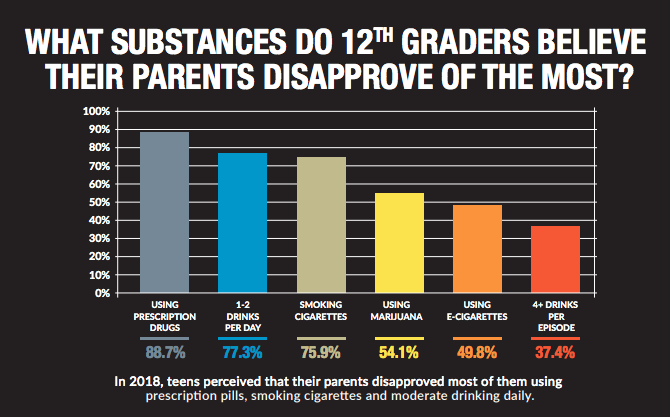 The CFD is presenting more research from experts on alcohol use and focusing on Darien's own problems with alcohol identified in its latest surveys of teens and parents, including lax parental views of teen partying with alcohol and how the behavior of parents strongly affects the behavior of teenagers.